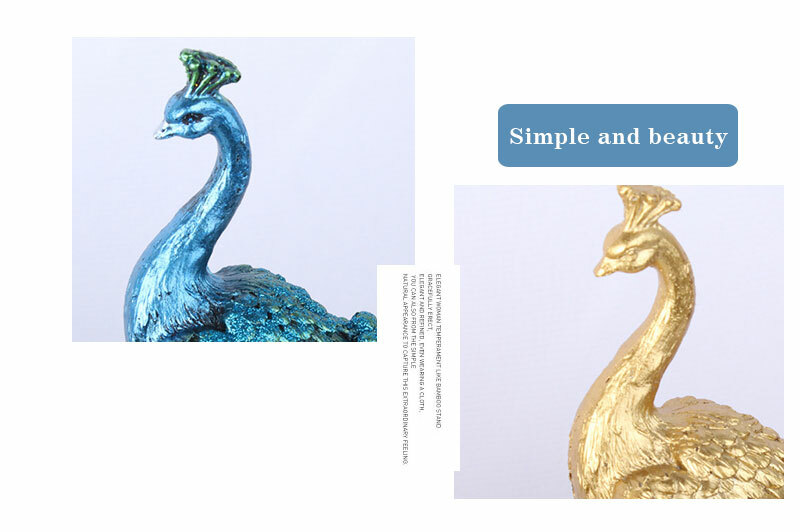 2.A great villa model for home, movie resin crafts. 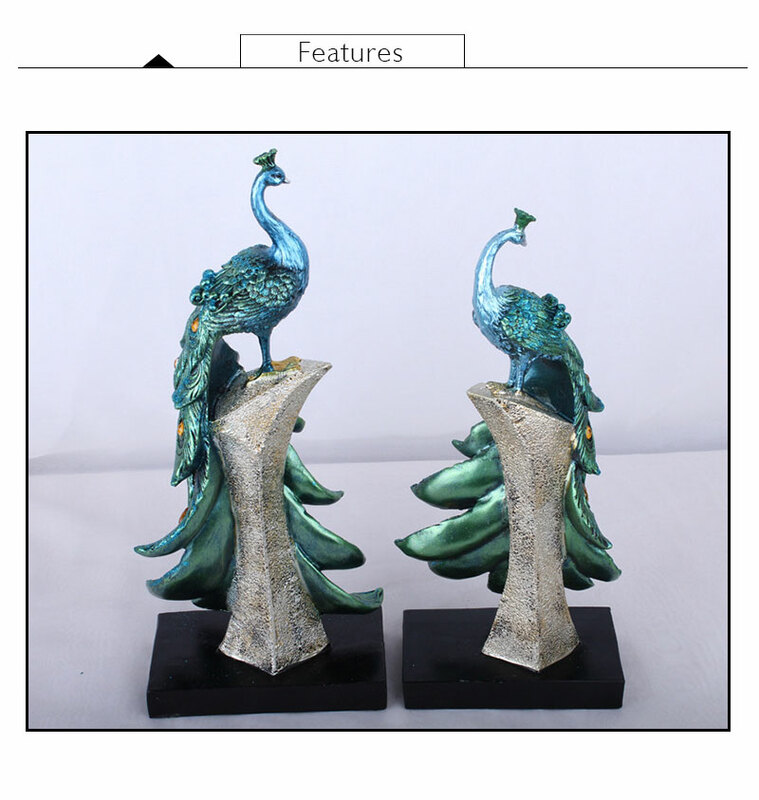 3.A Top Birthday,Party,Festival,Business,etc.gifts, for friends,relatives,lovers. 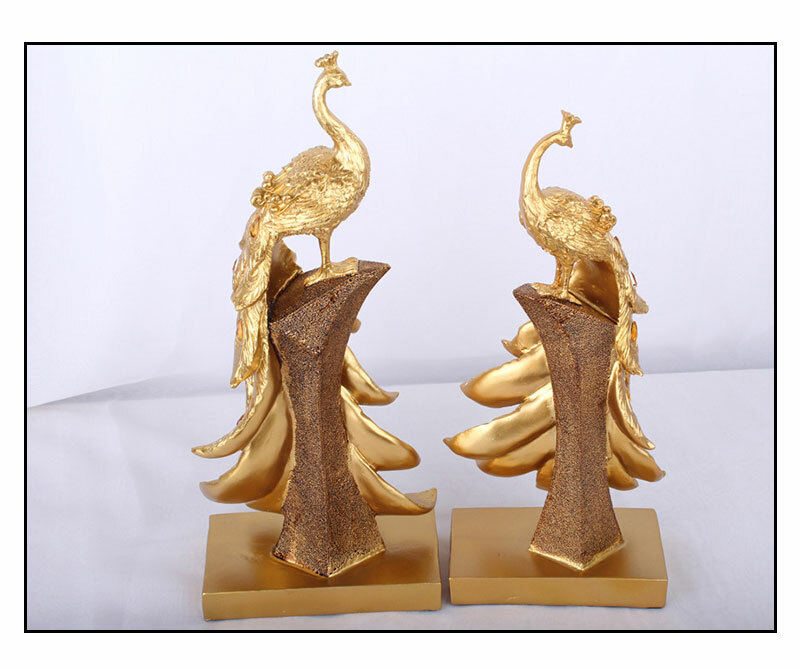 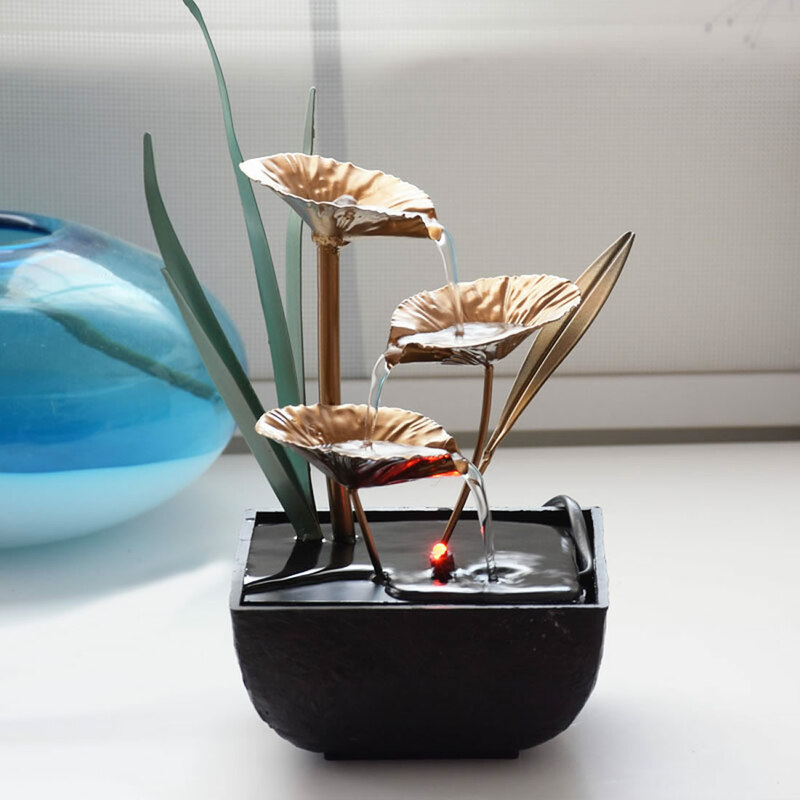 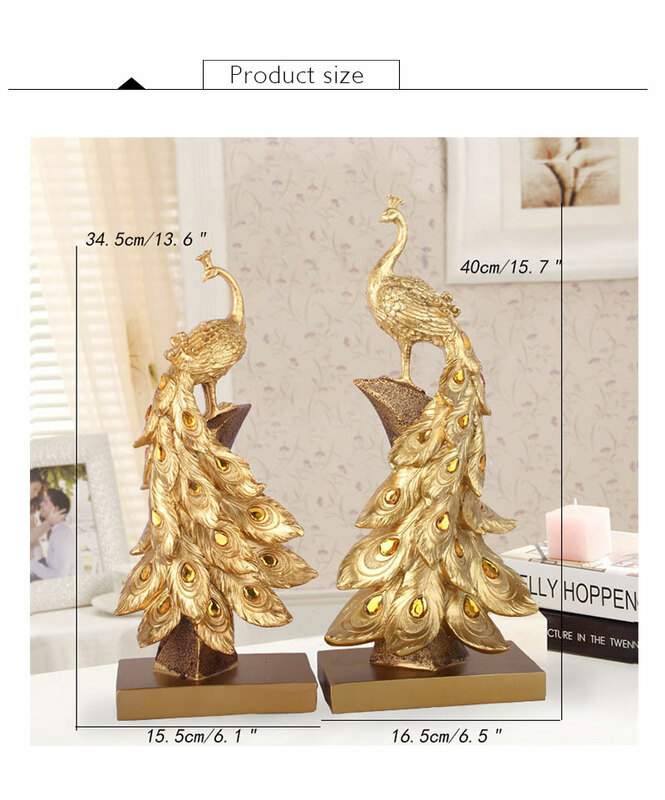 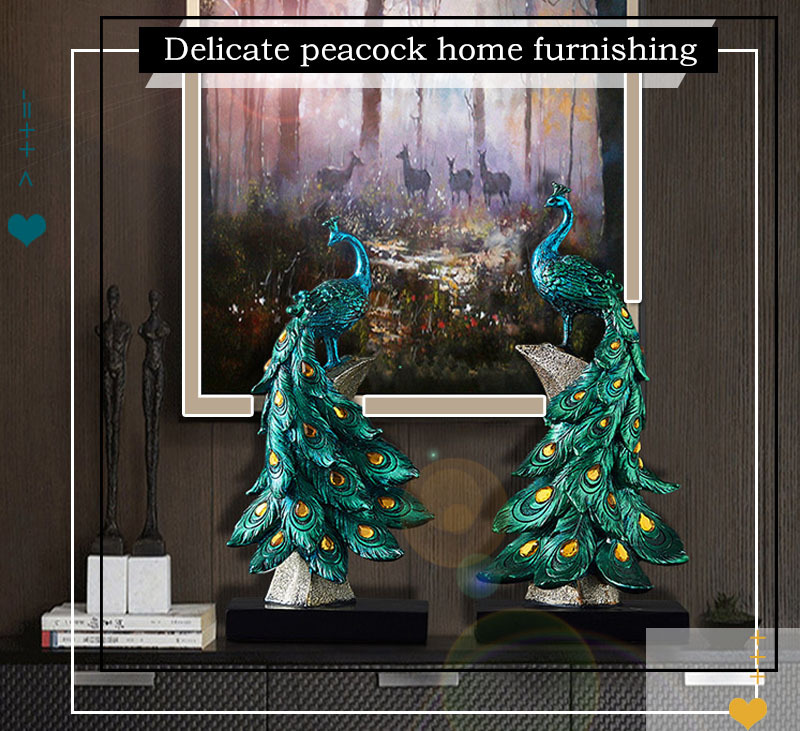 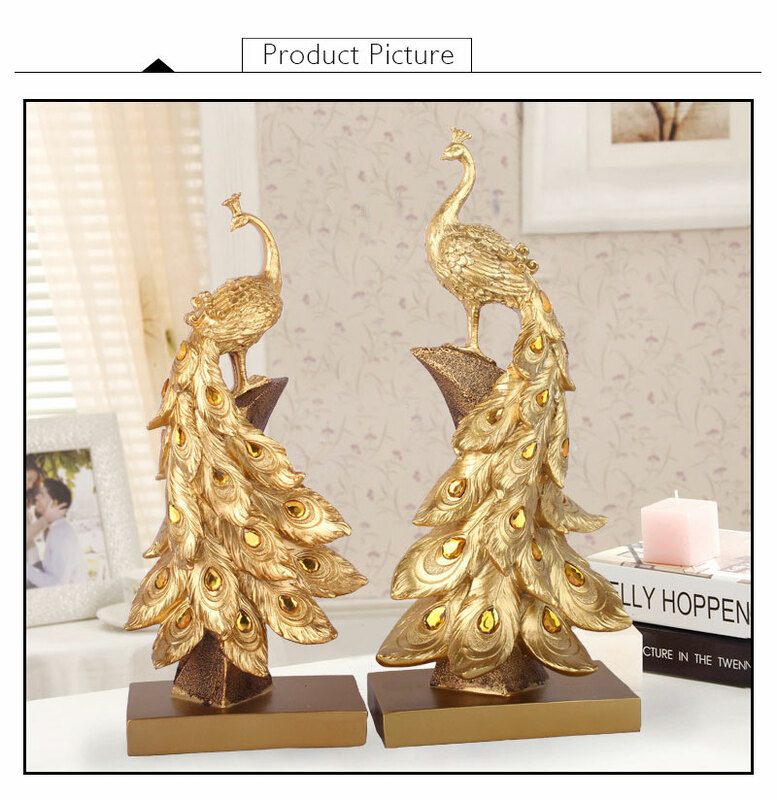 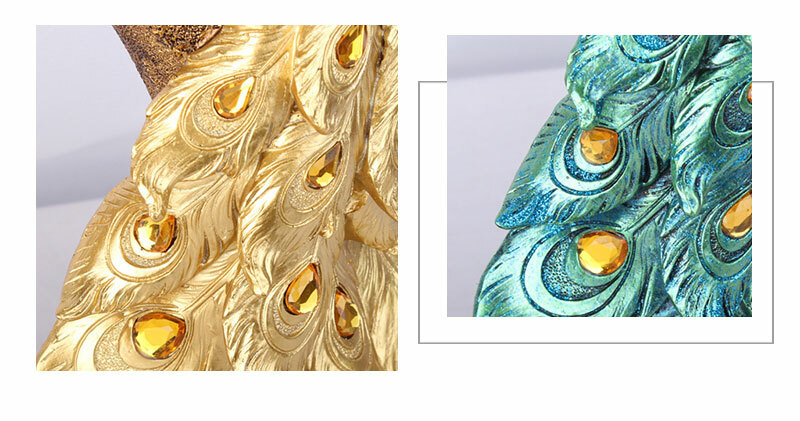 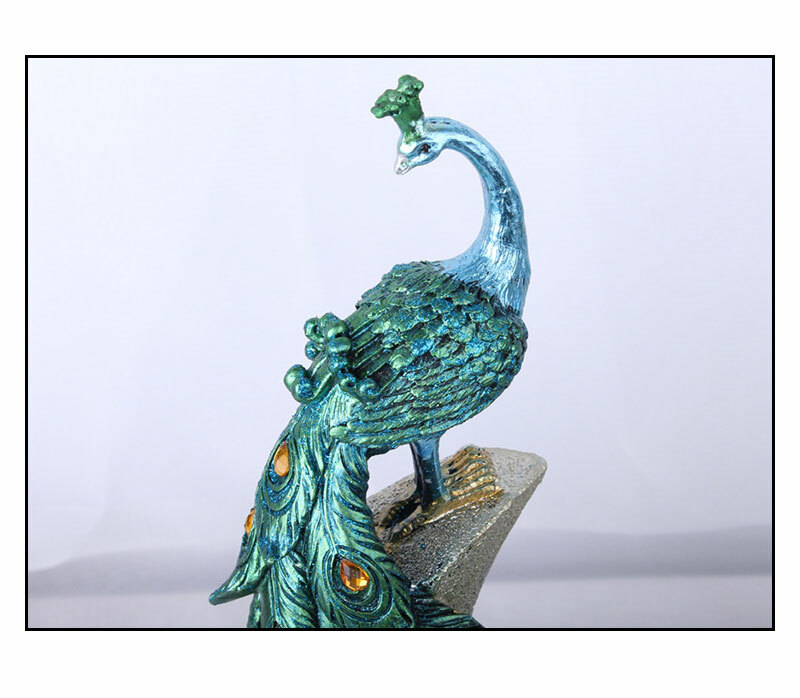 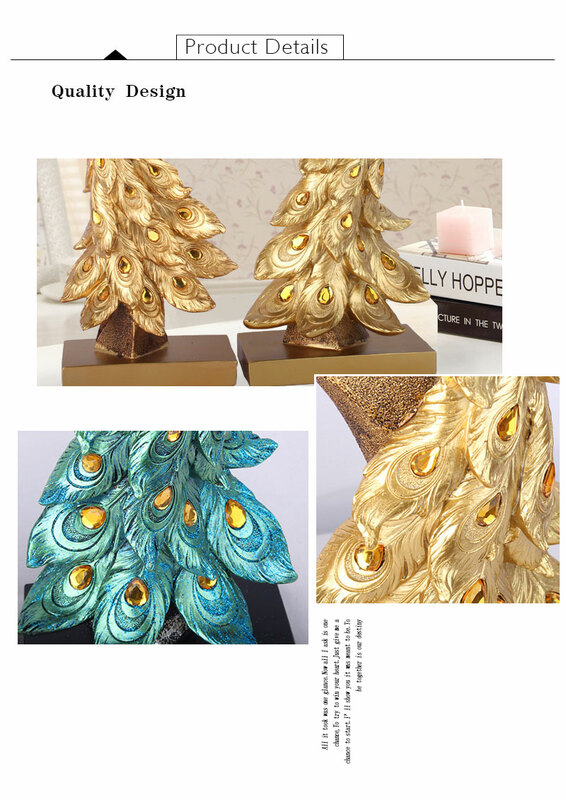 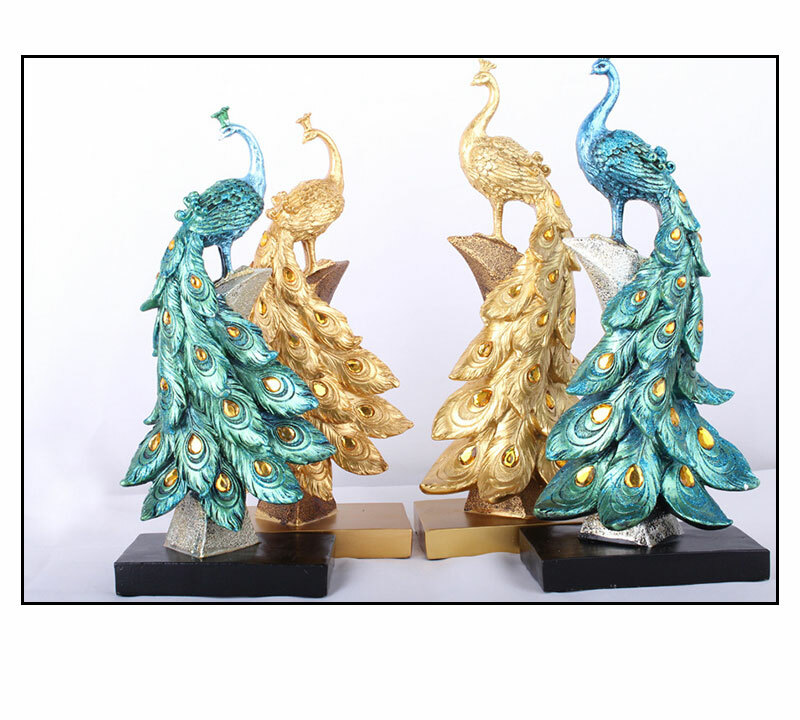 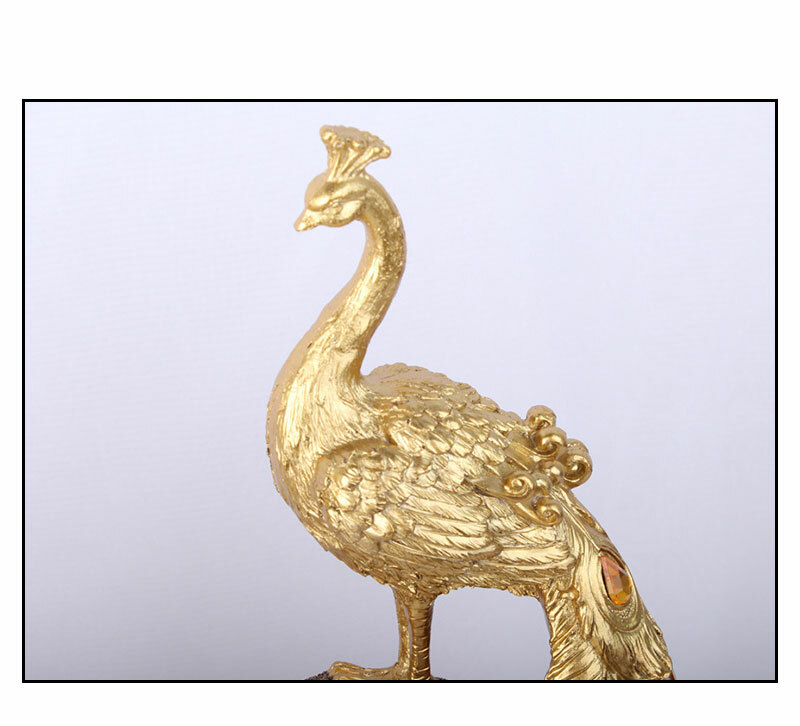 4.A nice choice to home office lobby desk table decoration ornaments accessories.